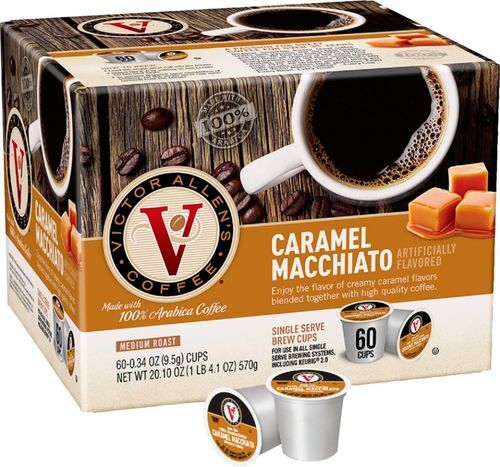 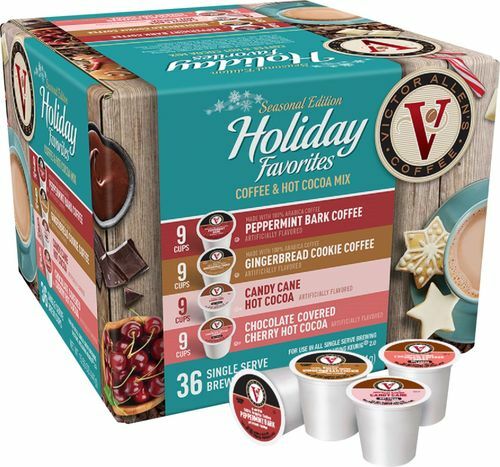 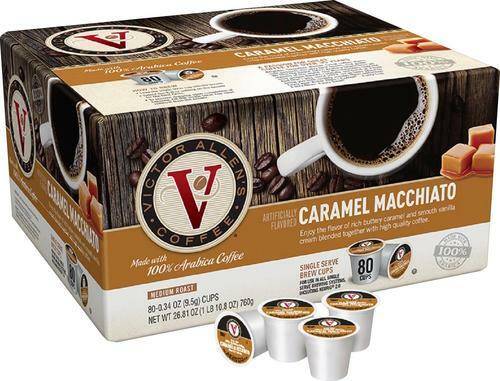 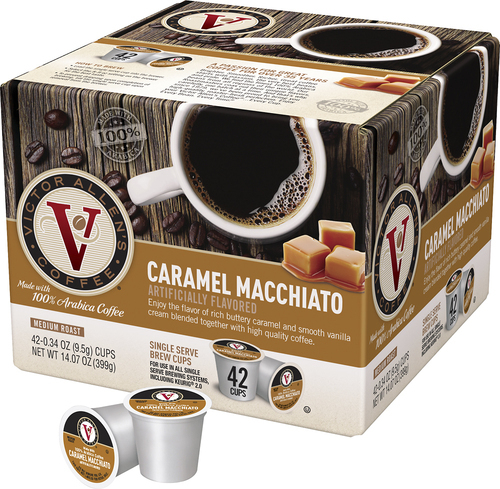 Enjoy a classic flavor combination with these Victor Allen's Coffee Caramel Macchiato coffee pods. 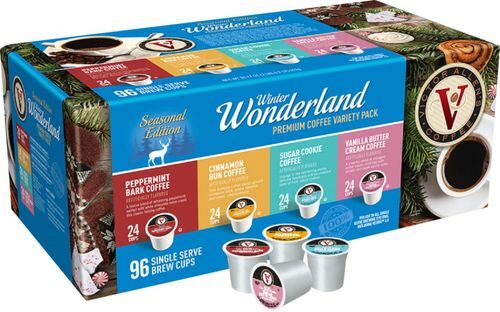 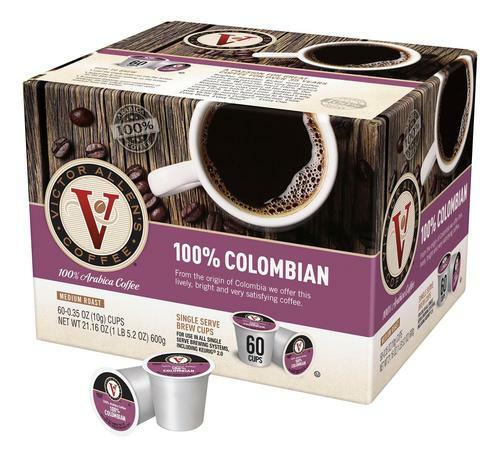 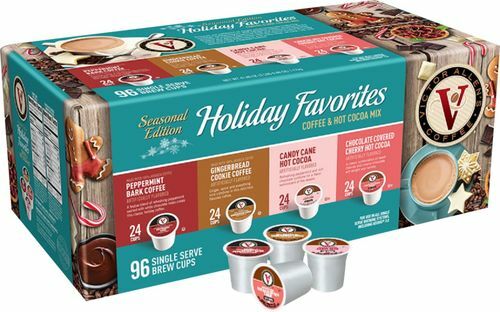 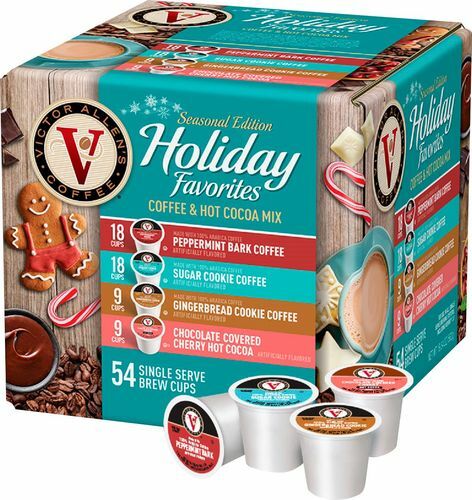 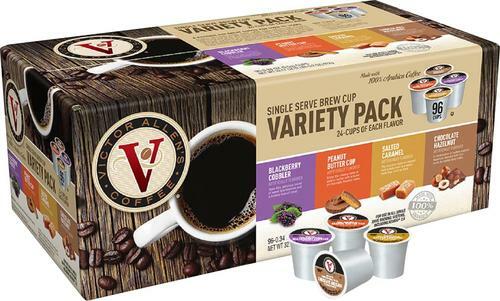 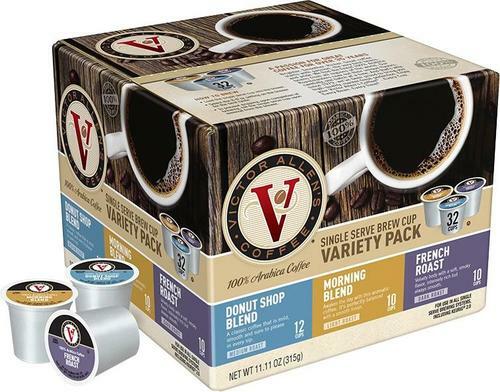 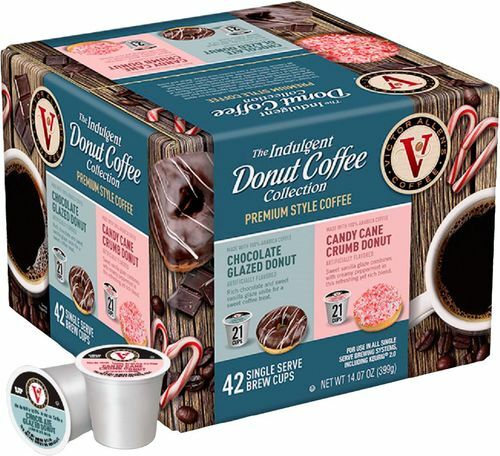 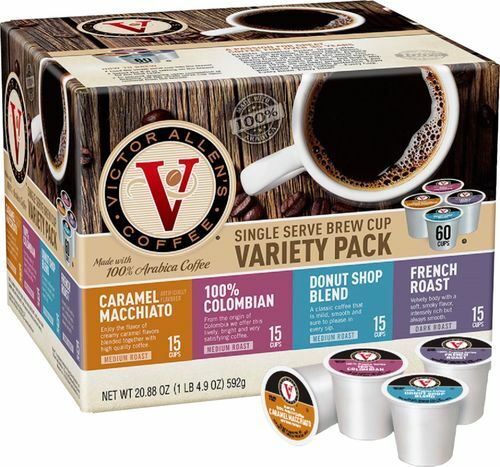 This pack contains 42 pods that work in a Keurig brewer to produce individual servings of flavored Arabica coffee. 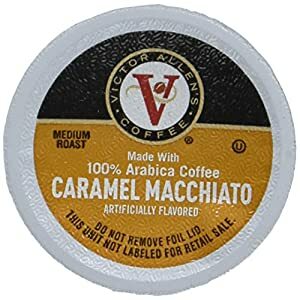 These Victor Allen's Coffee Caramel Macchiato coffee pods layer caramel and vanilla onto coffee to provide a sweet and sumptuous taste sensation.